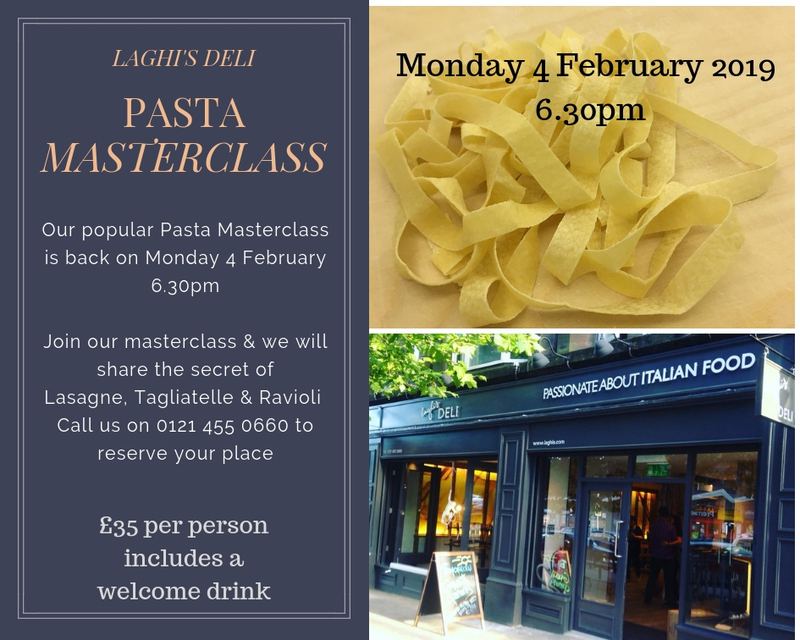 The dates for our next pasta and pizza masterclasses have been announced. Pasta – Monday 4th March from 6.30pm £35 per person. 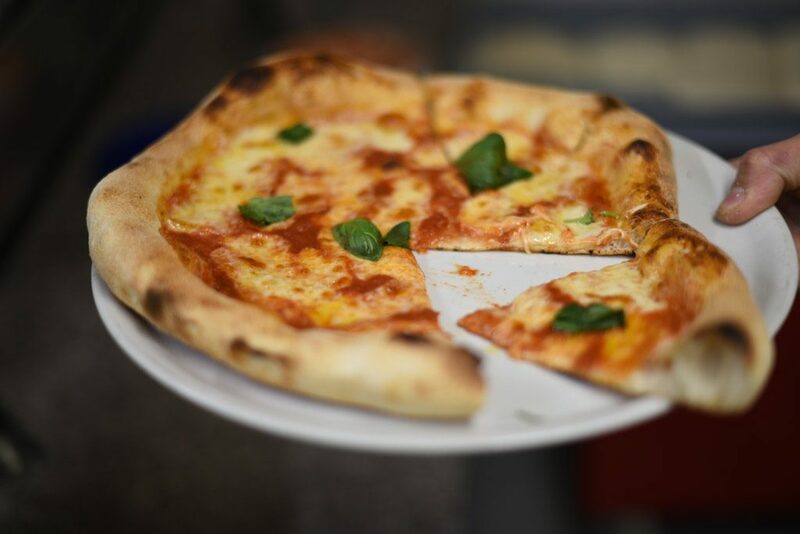 Pizza – Wednesday March 6th from 6.30pm £22 per person. Please call us on 0121 455 0660 for more information or to book your places now. Half term masterclass for kids! Stuck for something to do with the kids next week? 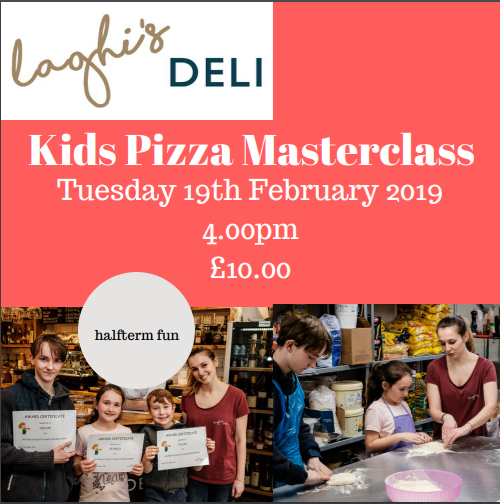 What about our special pizza masterclass, just for them? Email us on info@laghis.com for more info or to book places. We are delighted to reveal not only our menu for Valentine’s Day, but details of a very special Valentine’s pasta masterclass on Monday 11th February. For full details, please click HERE – and do book early to avoid disappointment! 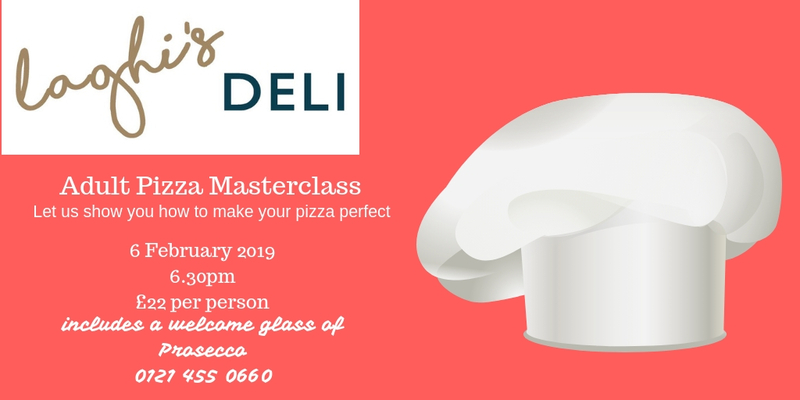 New pizza & pasta masterclasses – book now! 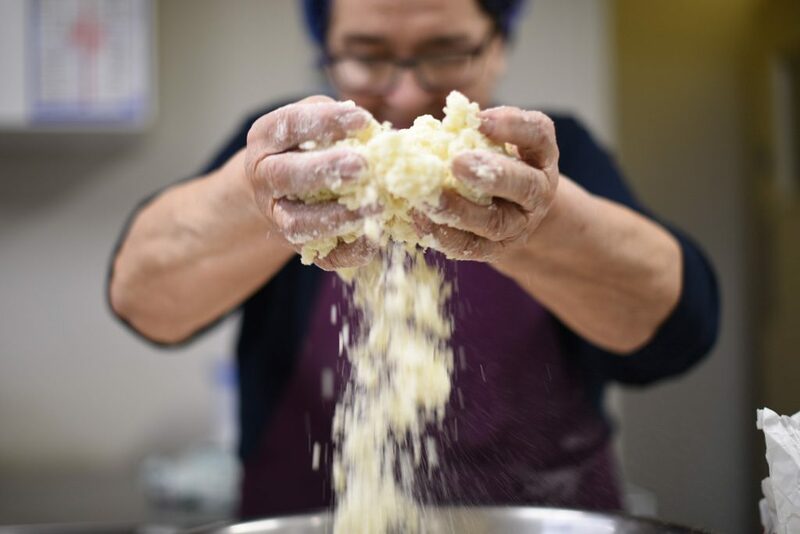 We are delighted to announce two new dates for our ever-popular pizza and pasta making masterclasses, both of which take place here at Laghi’s. Numbers are limited and these classes tend to sell-out very quickly – so please call us soon on 0121 455 0660 to reserve your place. 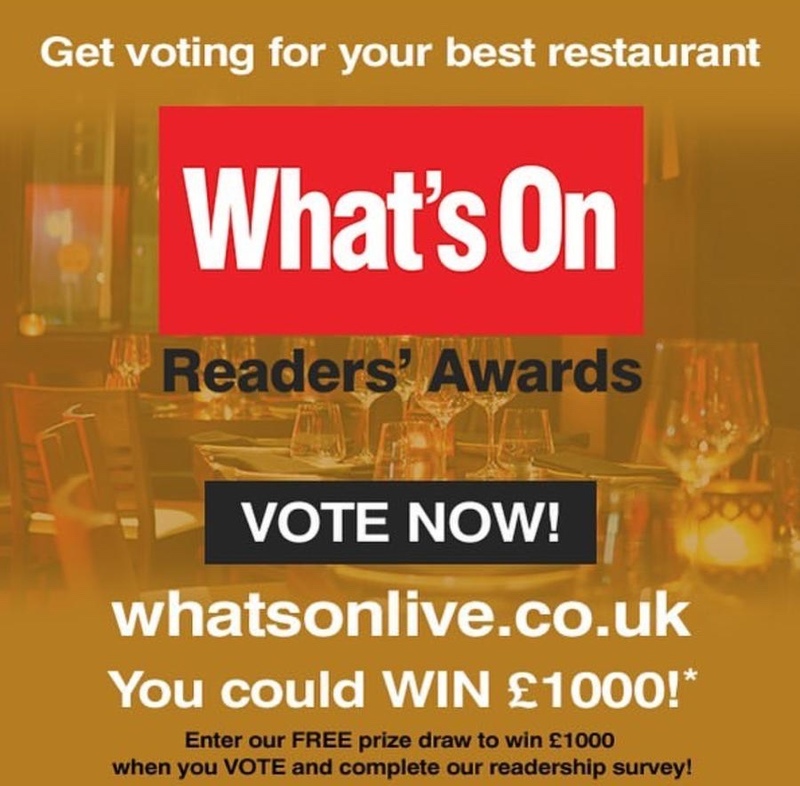 We were delighted to see that Laghi’s has been nominated in the What’s On Readers Awards and voting is now live as per the image below. 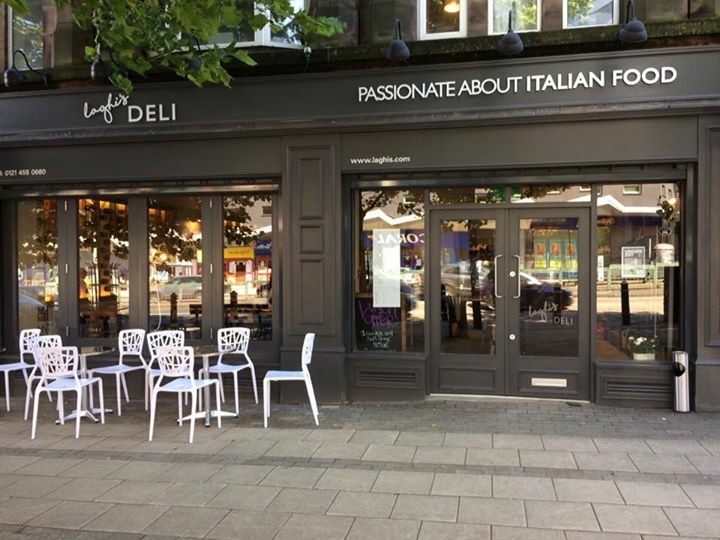 This nomination follows hot on the heels of Laghi’s being named Best Restaurant for 2018 at the Birmingham Awards, but to repeat the feat we’ll need your votes to help us out! Click on the image to vote now – thanks.